Yoga and mindfulness allows teens to relax, unwind and can help with the task of becoming an adult. This is a 50 minute class ( booked as a term) which focuses on building strength and flexibility while relieving the stress of daily life. 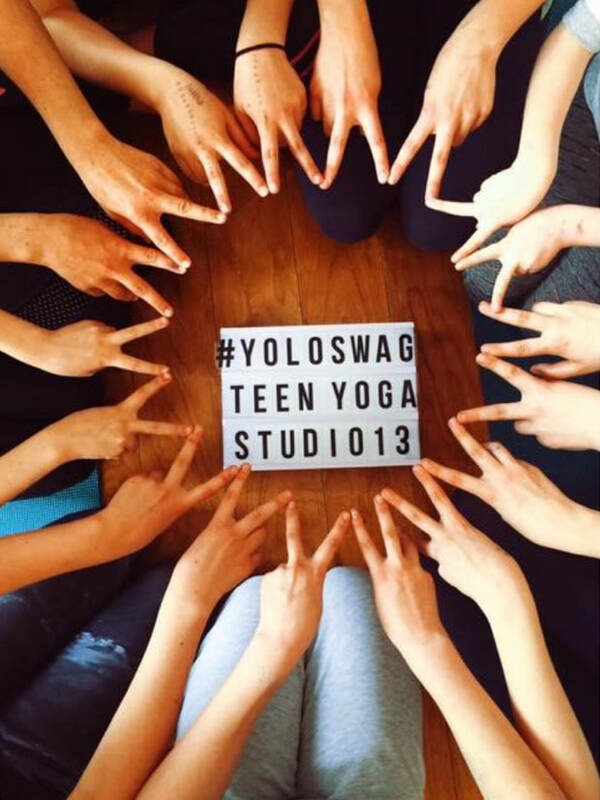 Our classes allow teenagers an opportunity to focus on themselves and take a break, while benefitting from the mind-body connection. 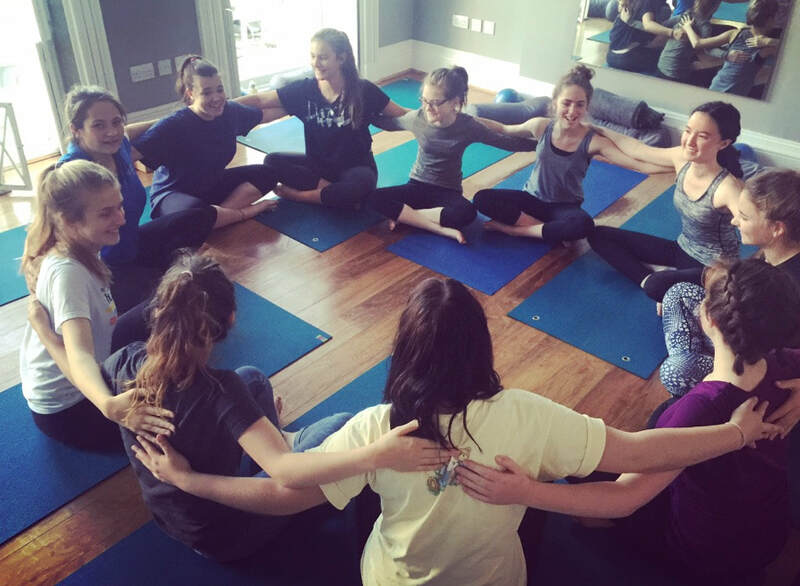 Each class includes a flowing sequence of asanas (poses), balance work, breathing techniques and relaxation all to some funky beats! 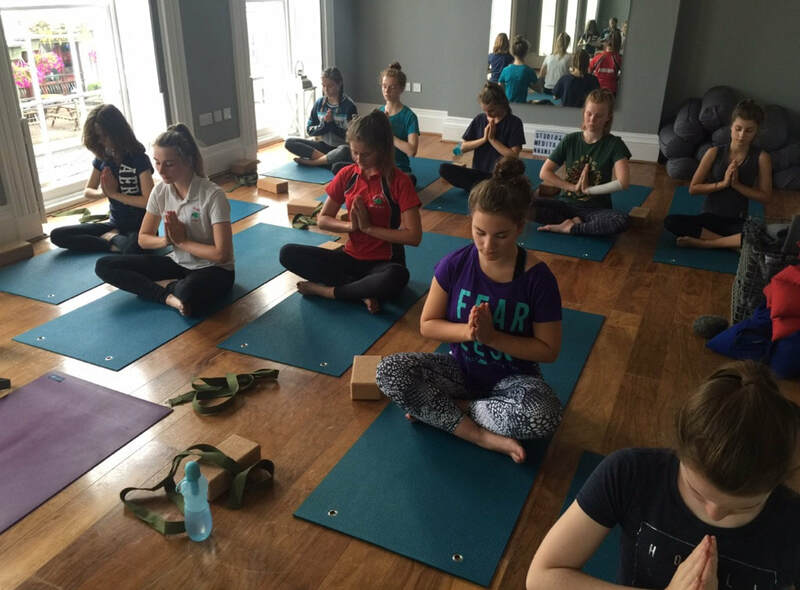 We are Cheltenham's longest running and most experienced teacher for Teen yoga .